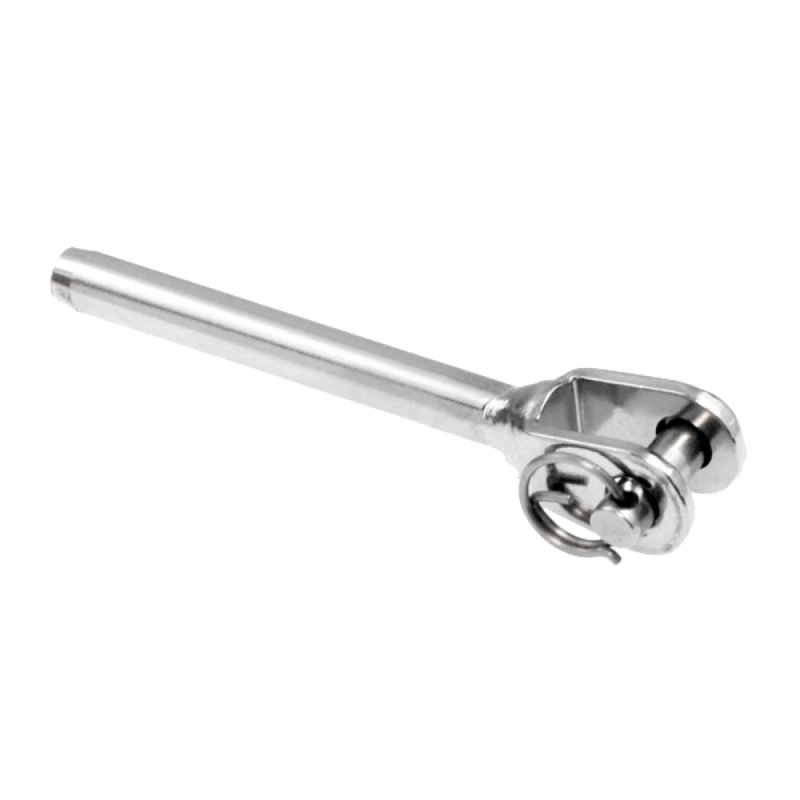 Miami Stainless Fork Terminals are cast AISI 316 marine grade stainless steel and designed to attach stainless steel wire rope to a wide range of fixtures and fittings such as Screw Eyes, Saddles and Eye Bolts. Miami Stainless supplies Econ and the ultra high quality ProRig brands. Please Note: Swage Terminals must be swaged to wire rope with an appropriate swaging press.